Cleaner air is coming to Brixton with the announcement that London's second low emission bus zone will be in this part of South London. Launched by London Mayor Sadiq Khan, the new low emission bus zone will stretch from Brixton Hill down Stockwell Road and Streatham High Road to Streatham Place. Earlier this year, Sadiq Khan announced plans for ten further low emission bus zones to be enforced across the capital in a bid to tackle pollution and improve air quality. 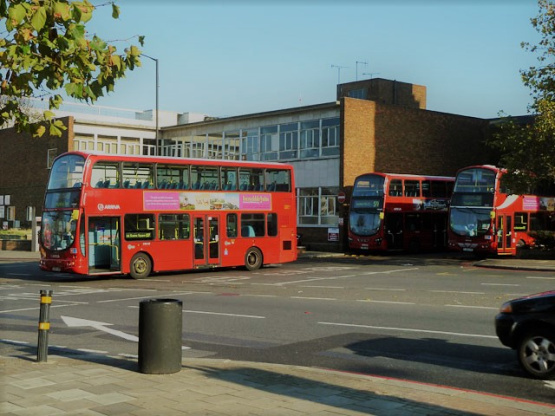 Only buses – some of which will be new - which meet certain emissions standards can now run between the designated low emissions zone in Brixton. Other low emission bus zones planned in the coming years include one in Stratford, Chiswick High Road via Kensington High Street, one in the Haringey area, and the Edgware Road. Sadiq Khan said: "We’ve already seen a massive improvement in air quality along the Putney route. I’m confident that will be replicated here in Brixton and along the 10 other routes where we are introducing Low Emission Bus Zones." This development can only be a good thing for Brixton workers and residents alike.